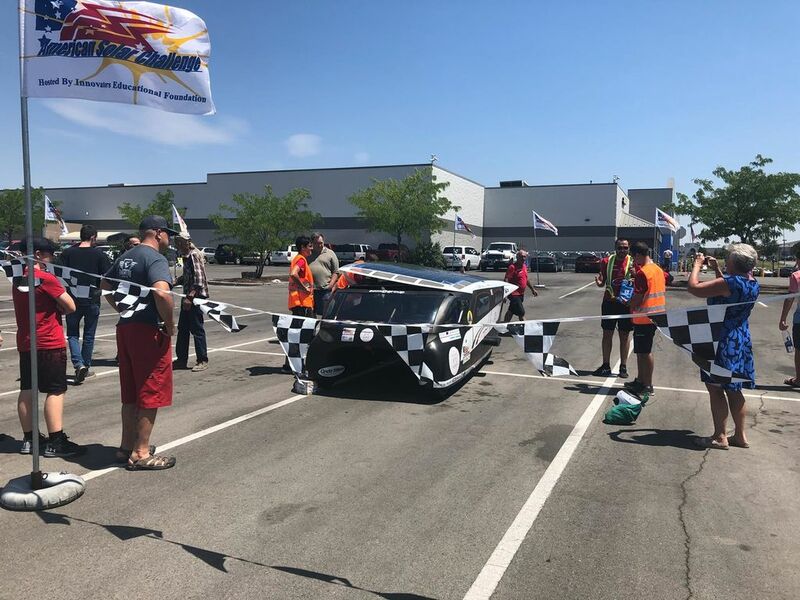 After having conquered it all as a “foreigner” in the United States, and having surpassed the toughest competitor, the University of Minnesota, Emilia 4 won the big race and pronounced victor of the American Solar Challenge 2018. 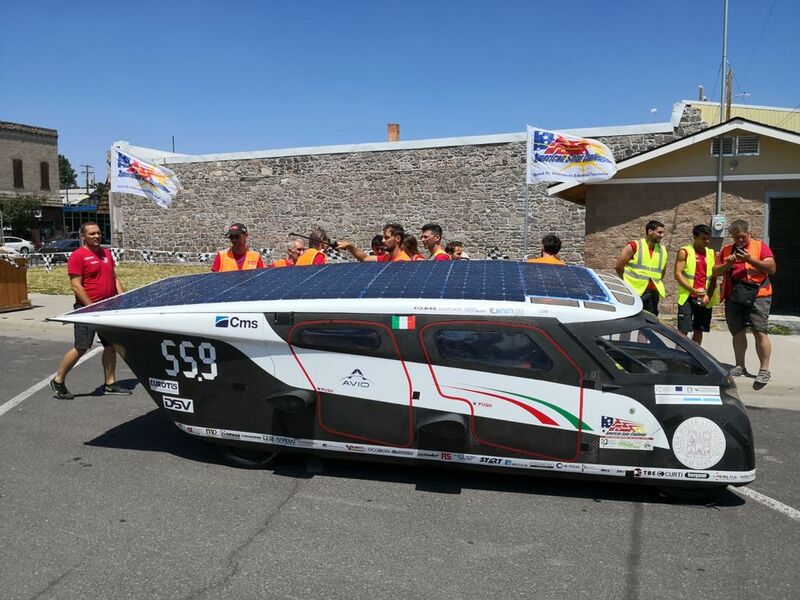 The first “Made in Italy“ solar powered car – designed and built by the University of Bologna with the technological support of Scm Group as the project's principal industrial partner – has triumphed over all other competing cruisers having not only crossed the finish line first, but demonstrating its greater endurance and superior technological equipment. 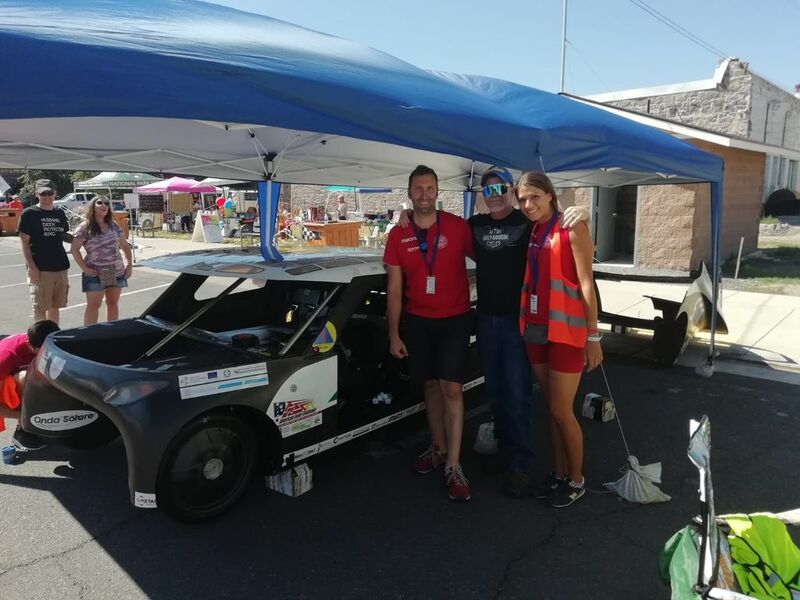 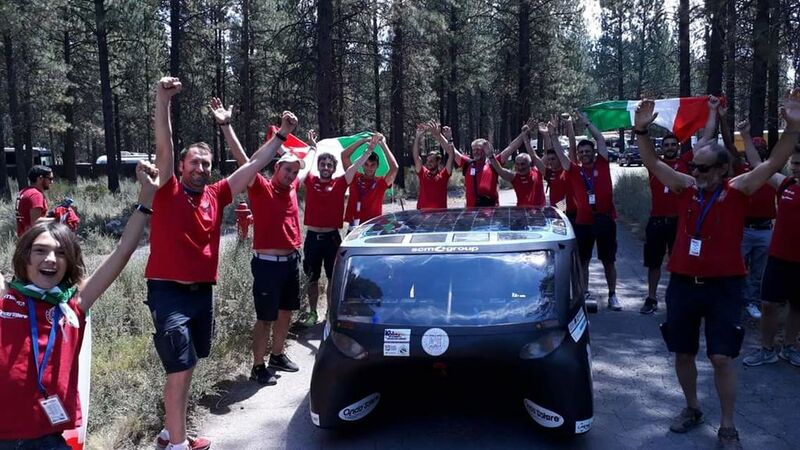 The challenge was to travel the greatest distance with the largest number of passengers on board requiring the smallest number of recharge stops, and the Italian solar car stood out on all fronts, travelling always with four on board and without recharging its batteries despite the bad weather, which often blocked the essential sun rays, affecting all the competing cars. 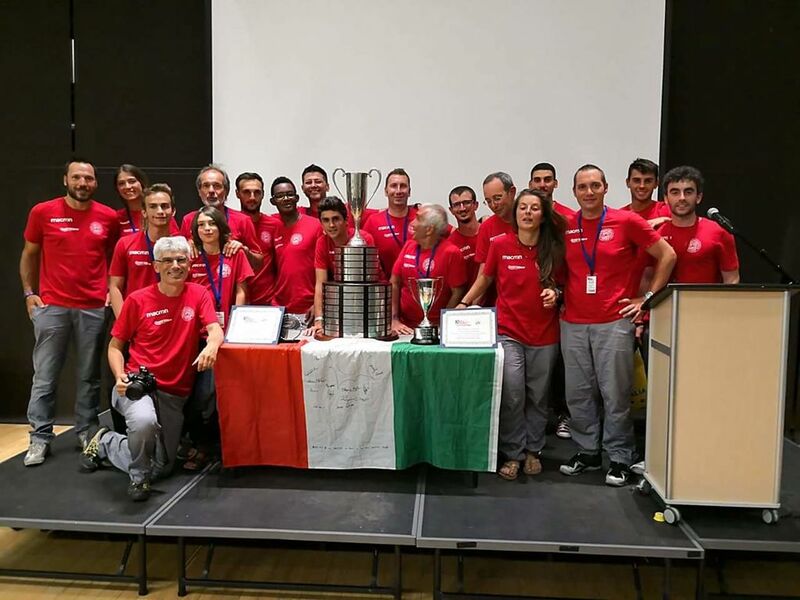 The Italian team also won two major technological awards: for the best mechanical design and use of composites and the best battery design. 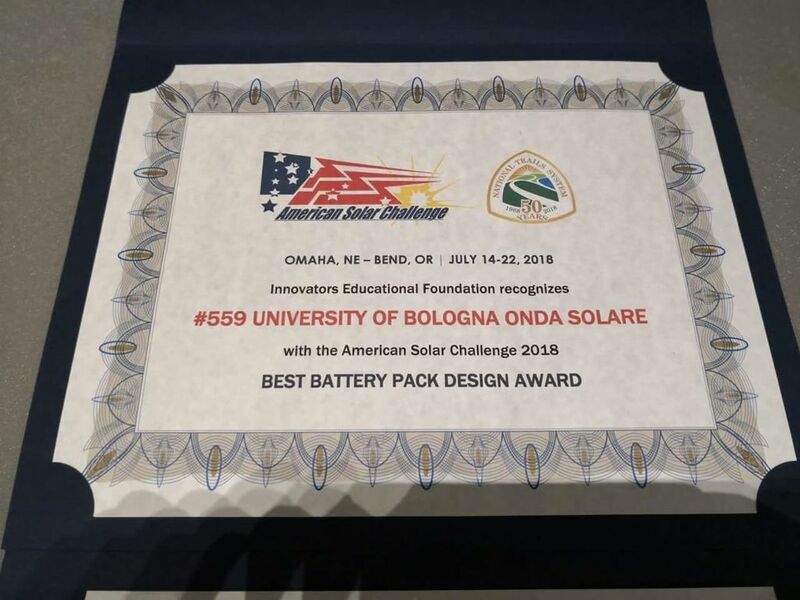 A huge satisfaction also for Scm Group and, specifically, for its Industrial Research Centre, which has accompanied this project right from its earliest steps, also playing a leading role in obtaining European funding (through the regional POR FESR 2014-2020 programme), and for Cms Advanced Materials, the Group's leading division dedicated to the processing of composite materials, which was responsible for preparing the moulds for the carbon fibre car body. 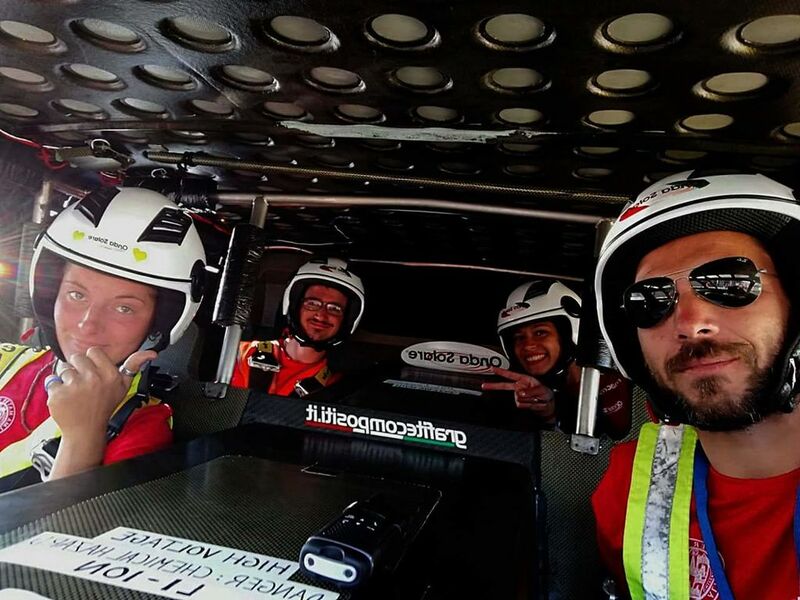 “We’re in seventh heaven right now,” say team members. 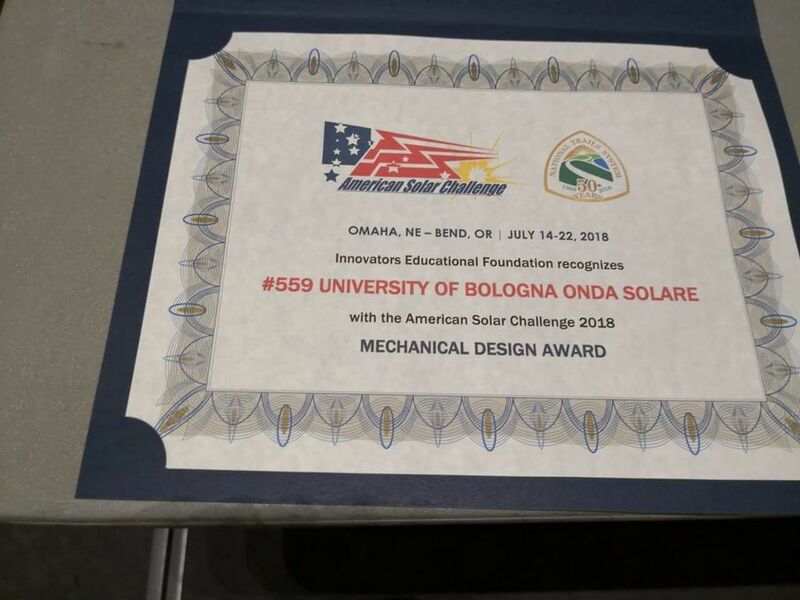 “These awards fill us with pride and satisfaction because they recognize the value of the project and our work on it.” Made-in-Italy wins again.